What happens when you return to the real world after being in a fantastical one like Narnia? This YA debut by Laura E. Weymouth is perfect for fans of Melissa Albert’s The Hazel Wood and Lev Grossman’s The Magicians. Walking the line between where fantasy and reality meet, this lyrical and magical novel is, above all else, an exploration of loss and healing, and what it means to find where you belong. Laura E. Weymouth lives at the edge of the woods in western New York, along with her husband, two wild-hearted daughters, a spoiled cat, and an indeterminate number of chickens. 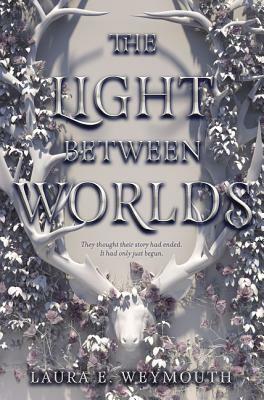 The Light Between Worlds is her debut book, and she can be found online at www.lauraeweymouth.com.